Ever wanted to go to church with your favorite Christian artists? The Big Church Night Out Tour is not your typical tour! It’s going to be a time of meaningful worship that also will include fun for the whole family and church groups, entertainment, great music and more! 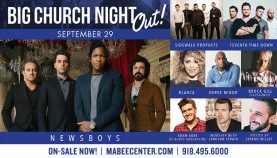 Join Jeff Frankenstein, Duncan Phillips, Michael Tait and Jody Davis of the legendary Newsboys group, along with many of their friends, on the Big Church Night Out Tour. From the pop sounds of the Dove-awarding-winning Sidewalk Prophets to the powerful rock beats of 7eventh Time Down, Big Church Night Out will also feature the infectious and fun Blanca, the hard-hitting rap & hip/hop artist Derek Minor, versatile lead singer Adam Agee from Audio Adrenaline and fresh-on-the-scene worship leader Jamison Strain. Newsboys will bring the curtain down as the closing artist.  To round out the evening, Jeremy Willet will speak about God’s all-consuming love and illusionist Brock Gillwill share the gospel in a way you’re sure to remember.